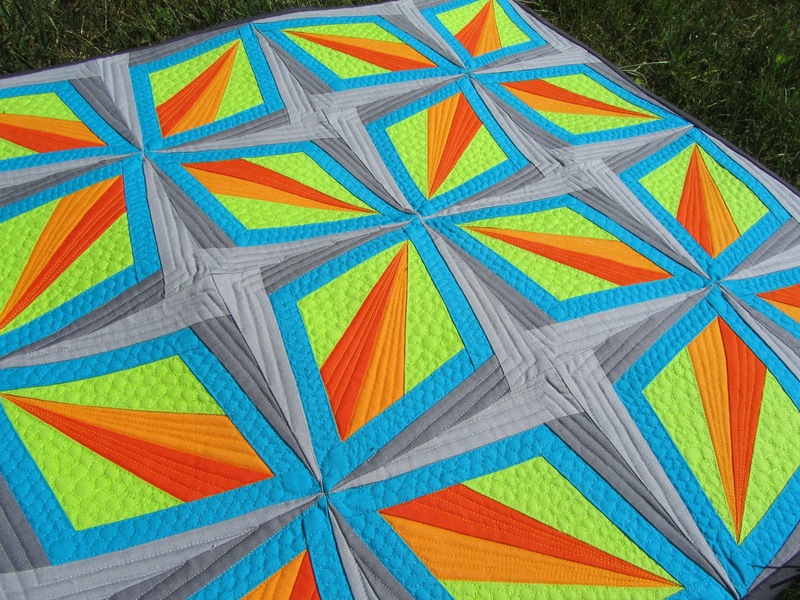 A Quilting Jewel: Off to QuiltCon! Sad that I'll have to follow what's happening from home:-( Enjoy!! !